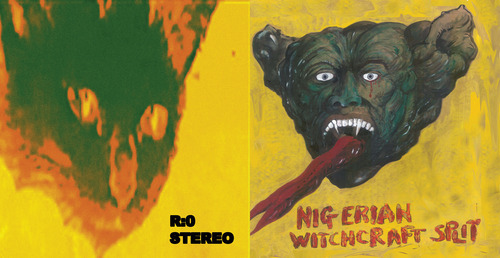 The Nigerian Witchcraft film Witches which we found two years ago on VHS, re-edited and re-soundtracked in tandem with Libbe Matz Gang is being shown at The Cube Cinema, Bristol, this sunday – 08/12/2013. Also, there will be live performances from legendary 60’s outsider musician Ed Askew and from Rich Abberline (aka ex-Men Daimler), who’s an absolute nutjob – but in the loveliest way! Witches will be out soon on DVD with loads of extras. I know we keep saying this, but it’s true. It’s nearly ready!